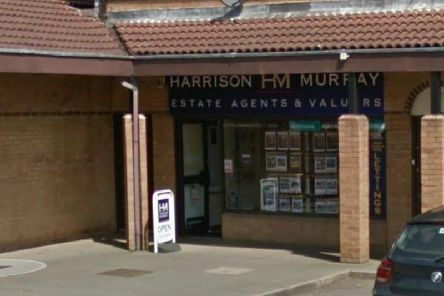 The Nottingham building society has announced proposals to close four of its estate agency only branches - three of which are in Northampton. 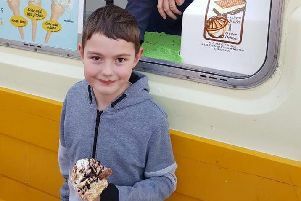 A seven-year-old from Northampton was left in floods of tears after he was shouted at and told to speak up by an ice cream worker. 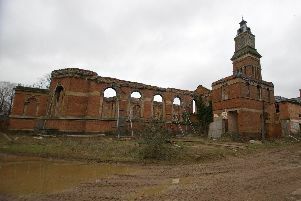 St Crispin's psychiatric hospital in Duston has stood empty and unused since closing in 1995. 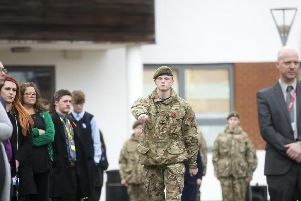 On Friday (November 9) nearly 2,000 students and staff at The Duston School fell silent as they watched Year 11 pupil and lead cadet Emerson Parker lay a wreath before pupil Kim Sheriff played the Last Post. 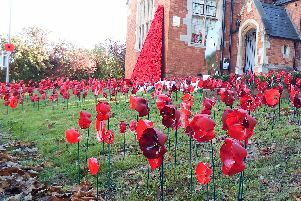 Duston Parish Council and residents have come together to create a striking display of more than 5,000 hand-crafted poppies to mark 100 years since the end of the First World War. 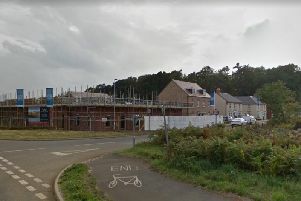 Parents at a Northampton school have been warned to stay vigilant after reports that two girls were possibly "followed" by a suspicious looking man. Hand-painted rocks in one Northampton community is getting children, parents and grandparents out and about in the fresh air again. 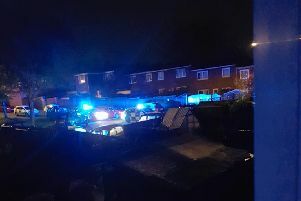 A 32-year-old man and a teenager have been arrested following an early morning police chase in Northampton today. 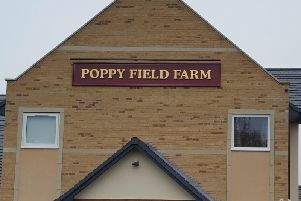 An investigation has found no link between a number of food poisoning reports made last weekend and a Northampton pub. 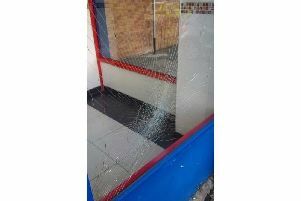 A man behaving erratically and carrying a bottle of Jack Daniels is believed to have deliberately damaged a fish and chip shop in Northampton. 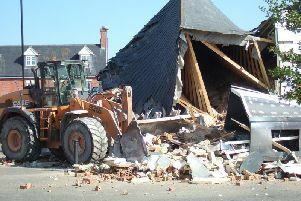 Mindless burglars are making life misery for a row of shops in Duston following a series of break-ins, but no one really knows why. 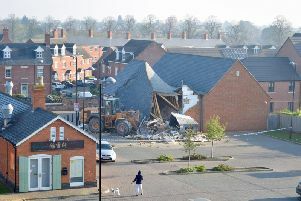 Former customers say they will miss a popular Northampton supermarket after the roof collapsed following an attempted ram-raid - using a large digger. 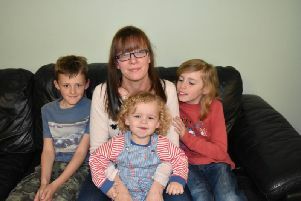 Do you recognise the Northampton meat thief caught on camera? 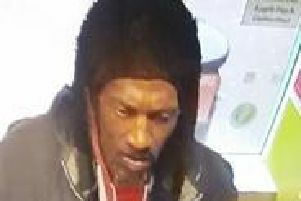 A man who took meat from a Northampton Co-op is being sought by police after he was caught on security camera. 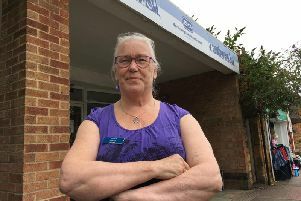 A charitable woman who has built a network of volunteers and has secured funding for the Sikh Community Centre and Youth Club (SCCYC) projects has been applauded for her hard work in Northampton. 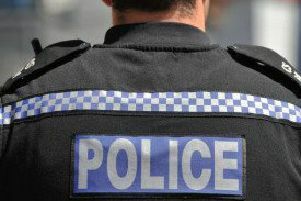 A thief took a car that had been parked overnight on a Northampton driveway. 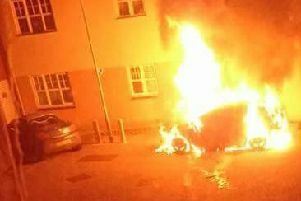 A car fire that burnt gas boxes and cracked nearby windows in Northampton, putting a family in danger, was a result of a deliberate fire. 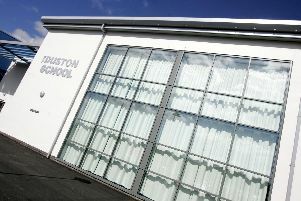 A team of girls from The Duston School have been invited to watch a Cobblers game at Sixfields after they represented Northampton Town FC in an inter-schools tournament. 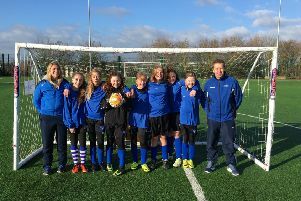 The squad reached the knockout stages of an event at Reading’s Madjeski Stadium which featured teams from across the south of England. 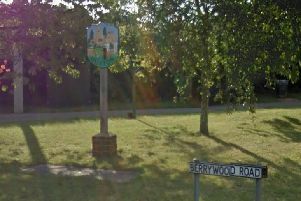 A man was assaulted by two teenagers before being attacked by a dog thought to be a Staffordshire Bull Terrier in Northampton on Friday night (January 13).